In 1991, thanks to the solid experience in the field by Bruno Giorgio Marini, the group was established at Brescia. In May 2012, Sardinia Green Sport s.r.l. was founded. Owned 85% by MAST, it is located with headquarters at Quartu Sant’Elena in the province of Cagliari. Here, the corporate objective is the building of sport facilities. In July 2013, MPS s.r.l. 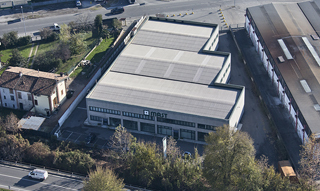 was established, also owned 90% by MAST but this time located at Brescia. 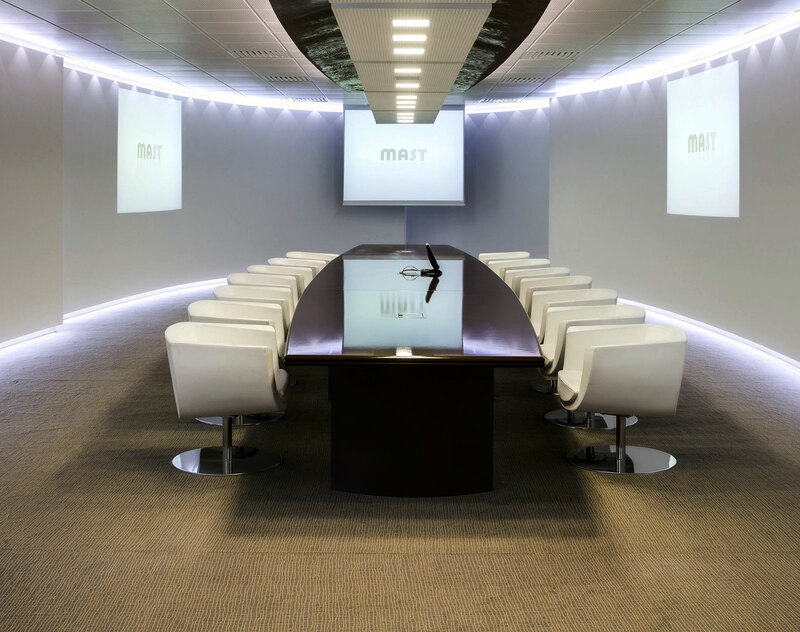 The corporate objective is the design and construction of sport facilities, management and organization of sport events and other entertainment activities, structures for football teaching activities, and the acquisition of areas and buildings for sport activities. 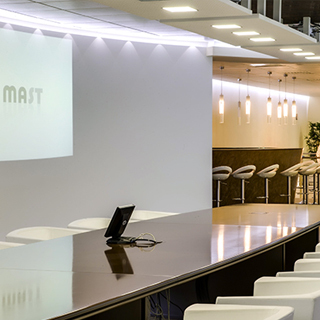 In 2004 MAST has moved its headquarters to Flero, to a building of 2500 square meters, where company ideas and designs are presented by the use of a friendly media room which, with the aid of six projectors and forefront tools, enables video-conferences and presentations of projects.